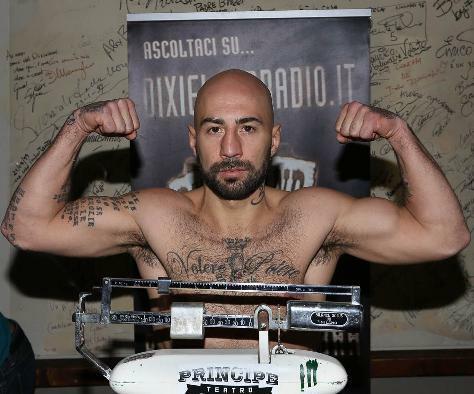 Milano, November 6,2015 -- The fight between European super middleweight champion Hadillah Mohoumadi and Giuseppe Brischetto has been cancelled because Brischetto didn’t show up. That’s what OPI 2000 President Salvatore Cherchi said: "Giuseppe Brischetto should have arrived Thursday at Linate airport at 11.20 a.m. and we went there to get him but he wasn’t on the plane. We called his promoter Giulio Spagnoli and his trainer Mario Massai and they couldn’t get him. Right now, at 11.00 a.m. of Friday we have not heard from him. We are forced to cancel his fight. We will take legal action." 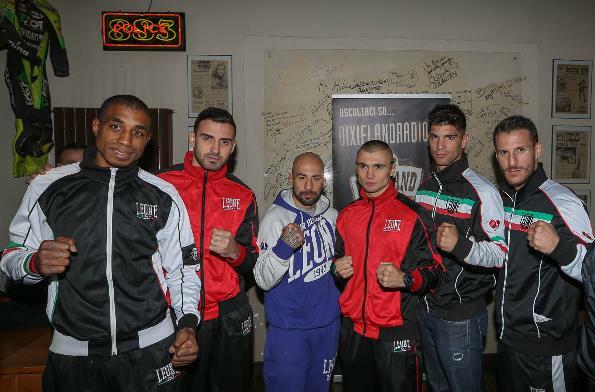 The show promoted by Opi 2000 and Principe Boxing Events will go on as scheduled with five fights on the six rounds distance involving popular Antonio Moscatiello, Luca Podda, Diego Di Luisa, Maxim Prodan and Catalin Paraschiveanu.